Project site is a 300-acre, 3,500 ton-per-day municipal landfill, with a system of more than 30 vertical landfill-gas collection wells. 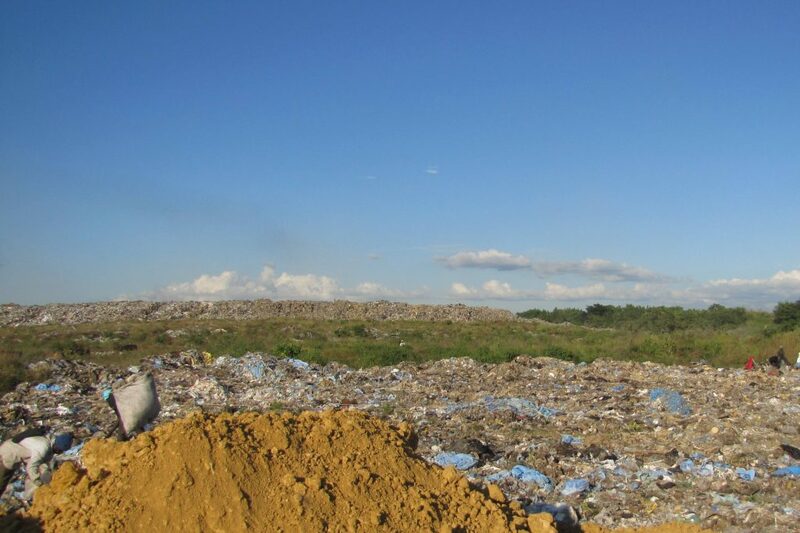 Client requested performance of engineering, environmental, financial, and valuation due diligence work for the landfill, which is the Dominican Republic’s largest. 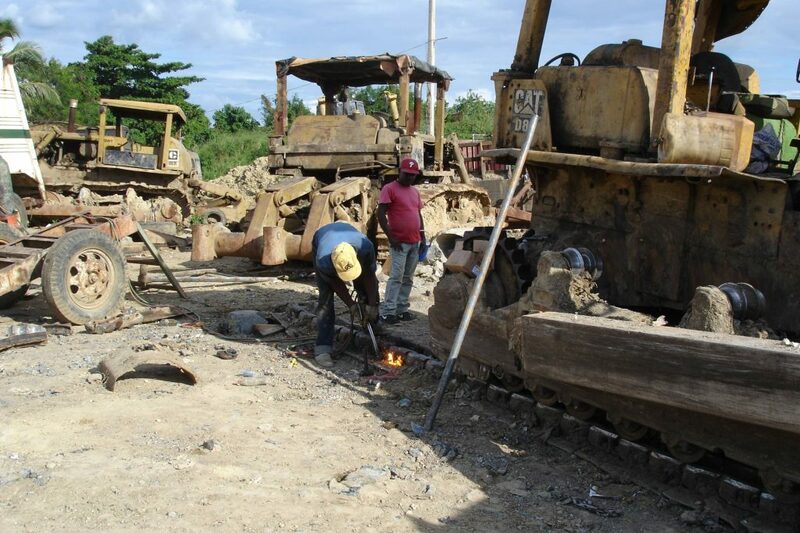 Performed three-day site visit, arrange and attend regulatory agency meetings, and conduct interviews with the owner/operator. 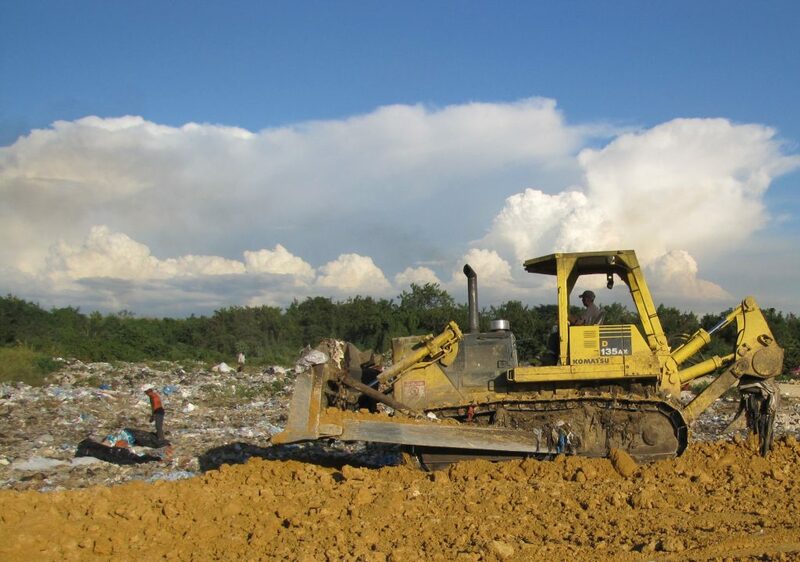 Evaluated existing Ministry of the Environment permits, environmental impact statements, previous permit applications, and proposed landfill expansion plans. 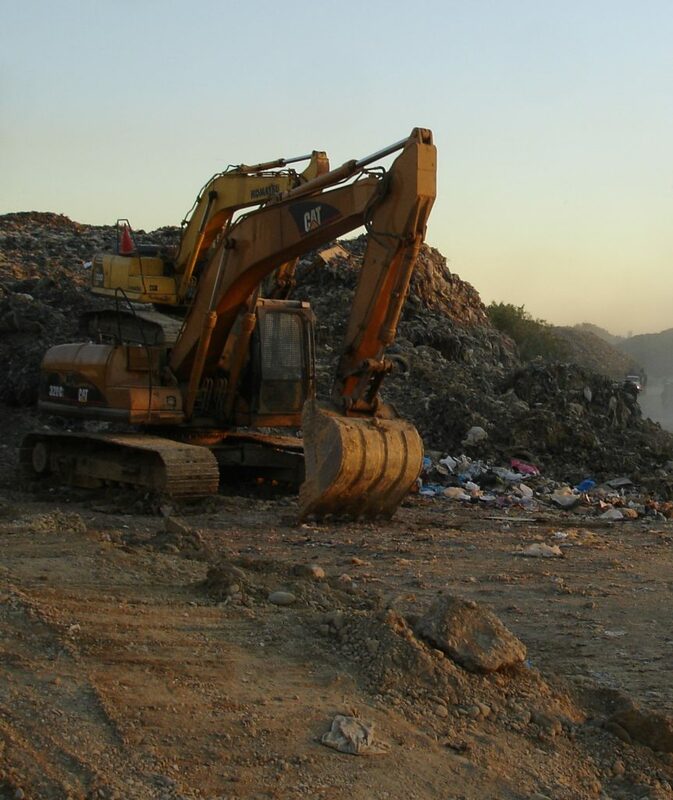 Evaluated existing operations, soil cover availability, recycling operations, roadway access, and potential landfill life under existing conditions. Prepared conceptual expansion plans, stormwater controls, leachate collection and treatment systems, and security improvements, and provided cost estimates to implement the recommended improvements. Conducted financial evaluation of income accounts, operational costs, existing municipal contracts, tipping fees, increased operational costs to meet required improvement, landfill life, and recommended tipping fees to meet projected costs. Reviewed existing United Nations Clean Development Mechanism (CDM) landfill gas collection and flare system operation at the landfill. The existing Project Design Document (PDD) estimated that over 3 million tons of CO2 would be destroyed via flare from 2009 through 2019. Client used the conceptual expansion plans and and cost estimates to develop and implement improvements at the site.